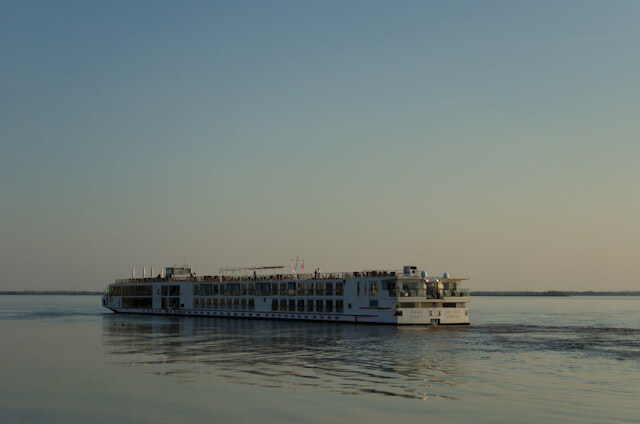 The sun was shining this morning in Bordeaux as we were given the chance to sample Viking River Cruises brand-new Chateaux, Rivers and Wine itinerary. 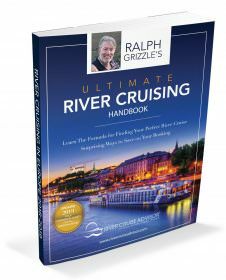 One week in duration, the Chateaux, Rivers and Wine itinerary sails both the Gironde and Garonne rivers and includes port calls in Pauillac, Blaye, Libourne, Cadillac, and extended time in Bordeaux at the end of the itinerary. 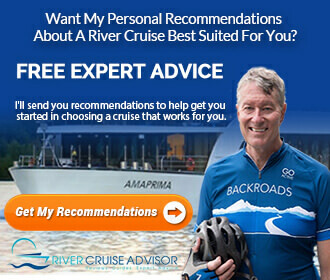 Today, guests could participate in a vineyard tour to learn about Bordeaux wines, or choose to take part in an overland journey to Cognac to learn about the region’s eponymous drink. Talk about being given a tough choice! I chose to celebrate the joie de vivre with a visit to Cognac. 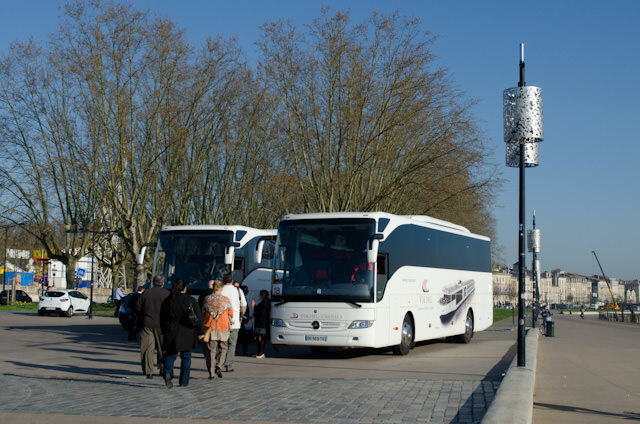 That I am a huge fan of the spirit didn’t hurt, either, but our 1.5-hour motorcoach journey across the French countryside was an unexpected bonus. Picturesque and ever-changing, it’s worth it to take excursions on this itinerary that involve a long coach ride just to admire the scenery. 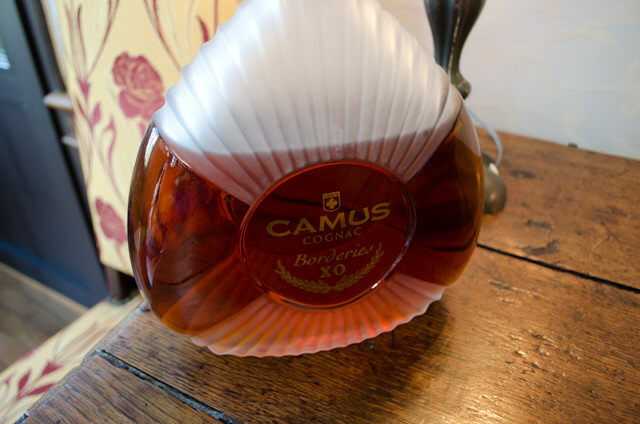 Our entire nine-hour excursion revolved around CAMUS (pronounced cam-ooo), the family-owned company that has been making Cognacs since 1863. 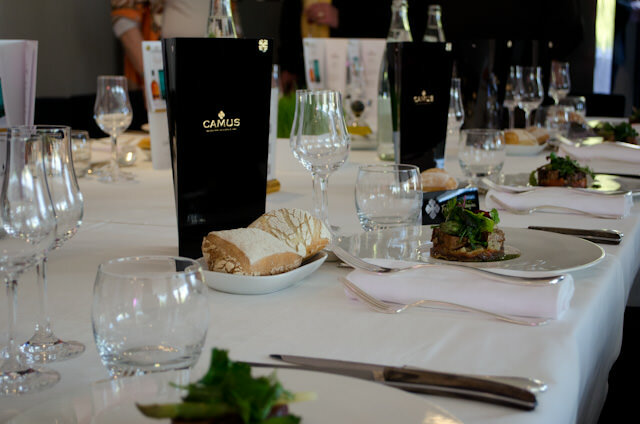 Today, we’d get to meet two generations of Camus men: Jean-Paul Camus, who became a Master Blender in 1977; and his son, Cyril Camus, who has served as President of the House of CAMUS since 2003. Making a great Cognac is easy. All you need is a great-grandfather, a grandfather, and a father who have done it before you. We began first with a tour of the House of Camus, which Jean-Paul expertly guided us around. 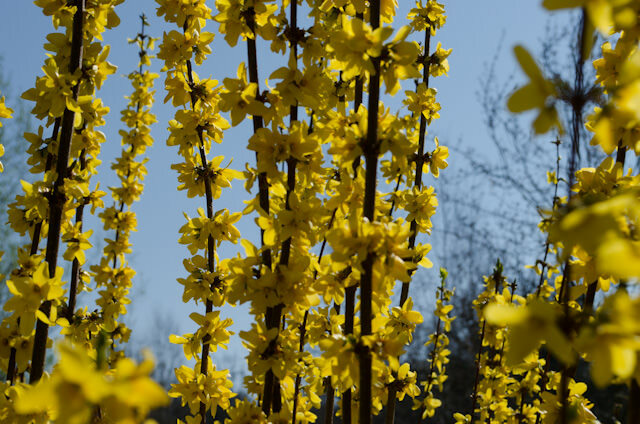 It’s a picturesque property that was constructed in three stages spanning two centuries, and its elegance and grandeur have been kept up to this day. 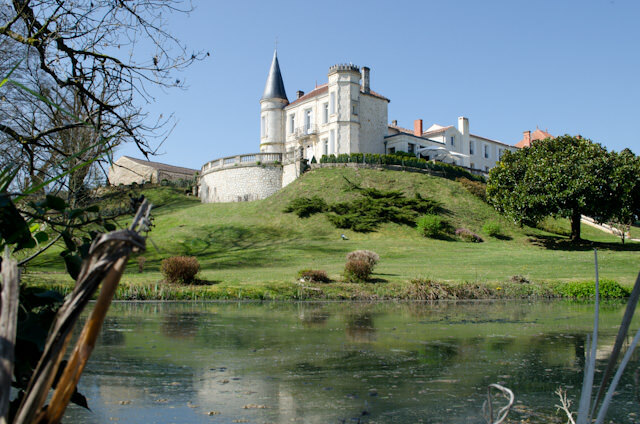 It also functions as a luxury boutique property as well for those interested in Cognac retreats. 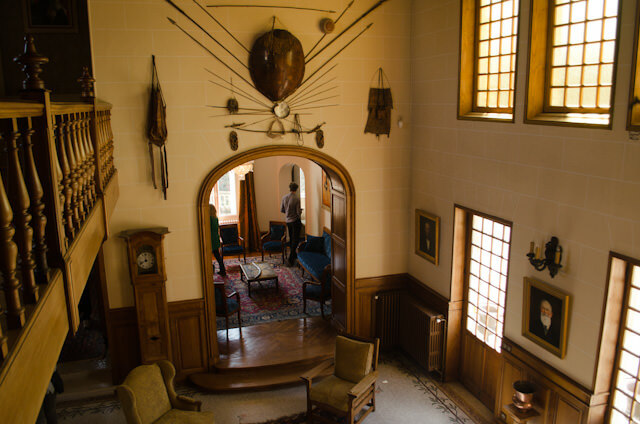 Aside from the grounds – which are inspiring – it is the interior of the house that pays homage to the CAMUS legacy. 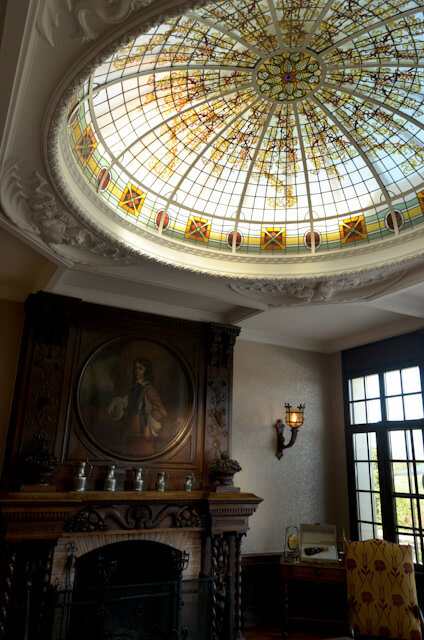 In fact, the massive stained glass dome is featured on the packaging of some of the company’s fine Cognacs, and the house’s profile pops up frequently in packaging and marketing materials.